But it was edited based on Scorum telling me unbelievable things lol . 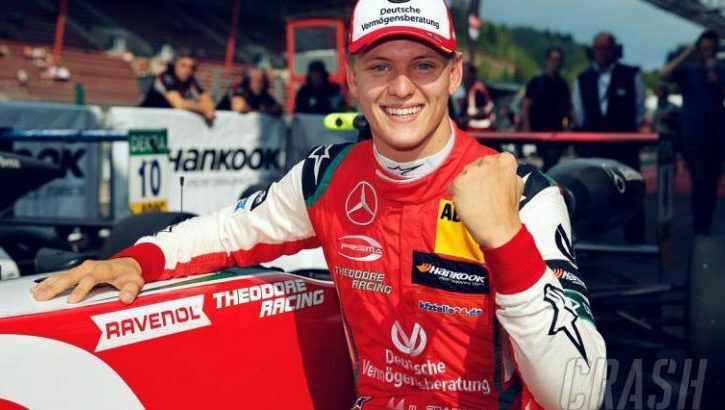 So I can not tell you that the son of Formula 1 legend Michael Schumacher - our German hero and King of all Motorsports series - is starting to race in the Formula 2 series next year - probably we will see him in F1 latest 2021 - we sure will NOT see him on Scorum, what a shame. I have now deleted most of this articles which was 100% written by yours truly - a useless German user that thinks this platform needs to work on developing some systems here.